This season brings with it so many opportunities to get together with family, friends and colleagues. There's the work Christmas party, the gathering with your close friends, perhaps a cookie exchange or an ugly sweater party that you've got to attend... Starting to sound familiar, huh? All too often do you find yourself wondering what dish you're going to bring to share with everyone else? Perhaps something different than that store bought pie you've taken along for the past few years? 1. Pull out butter and cream cheese. Let soften on countertop for one hour. 2. In a large bowl, beat cream cheese, butter and vanilla until fluffy. 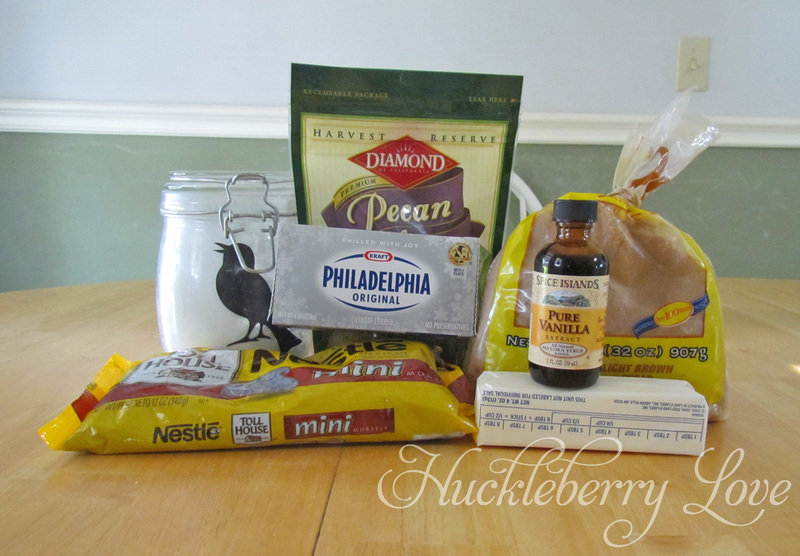 Gradually add in powdered and brown sugars; beat until combined. Do not overmix. 3. Stir in chocolate chips. 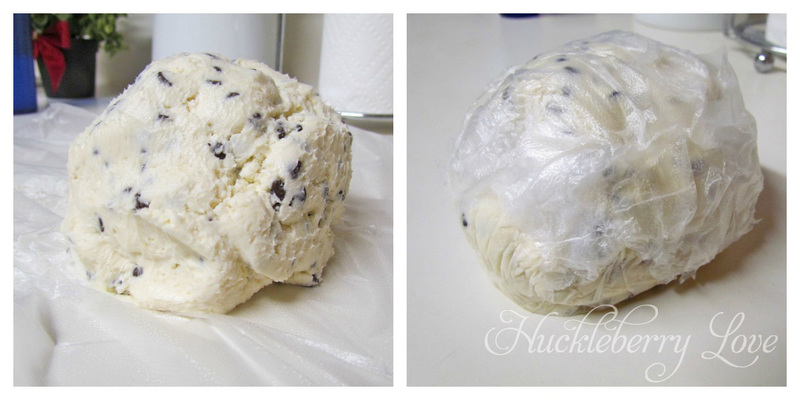 Cover and refrigerate at least 2 hours. 5. 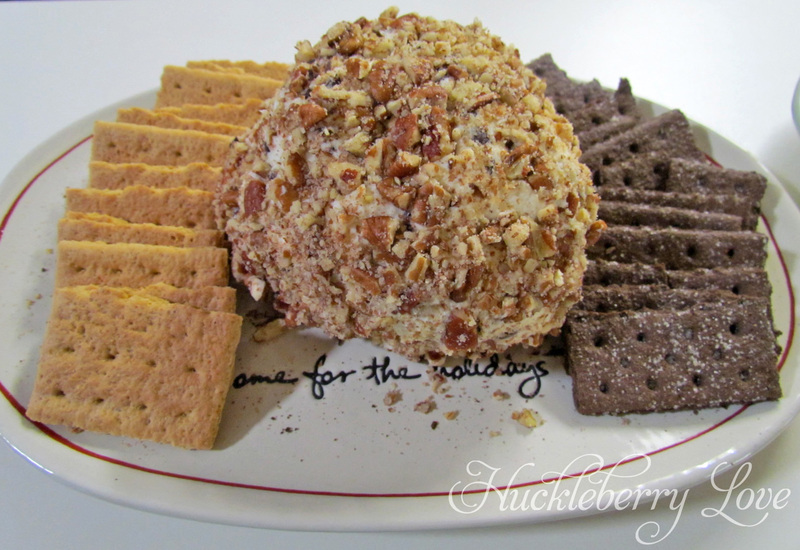 Right before serving, roll cheese ball in pecans. Serve with graham crackers. Do you have any go-to holiday recipes? 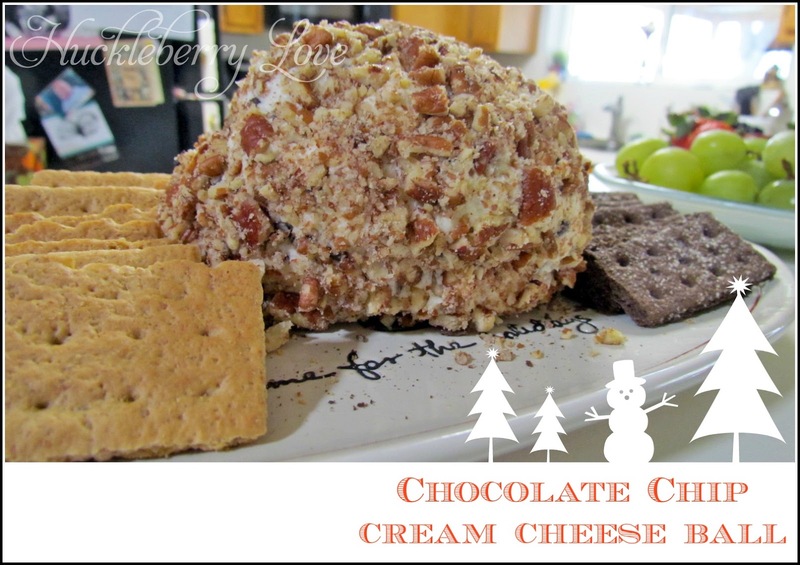 Have you ever tried a dessert cheese ball before?